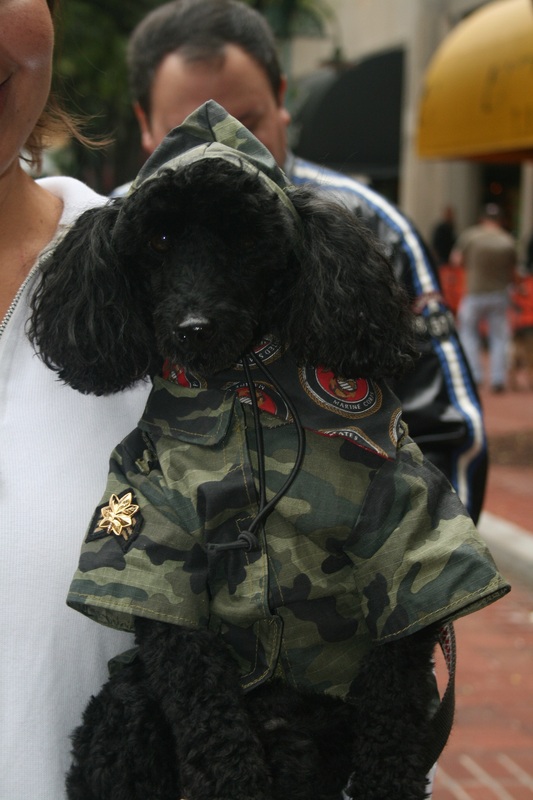 The Village at Shirlington is holding a fun, outdoor celebration of pets on Saturday, Aug. 24 from 11:00 am to 4:00 pm. 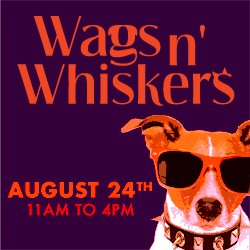 Wags n’ Whiskers is a community-oriented event for animal loving shoppers of all ages and their pets to spend an afternoon with like-minded animal lovers. 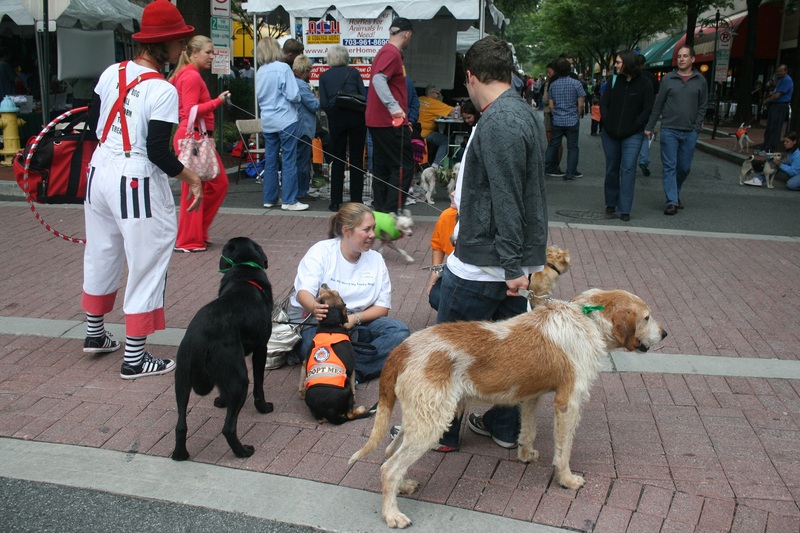 There will be more than 50 exhibitors onsite ranging from pet services and accessories to onsite adoptions. For entertainment, there will be pet photos for $5, live music, demonstrations and children’s activities such as face painting, balloon art, strolling entertainment and more. 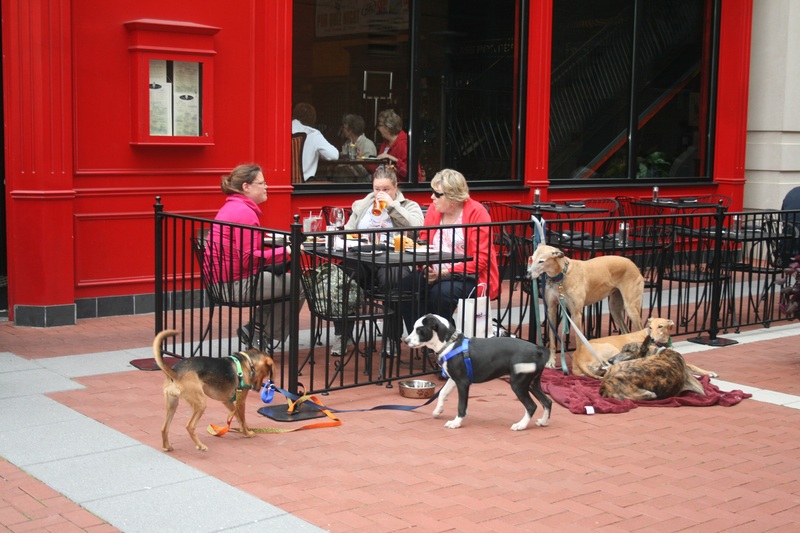 When you’re done shopping, you can socialize at one of the many Shirlington Village restaurants that have pet-friendly outdoor seating, or, take a short stroll across South Arlington Mill Drive and hit the Shirlington Park Community Canine Area. 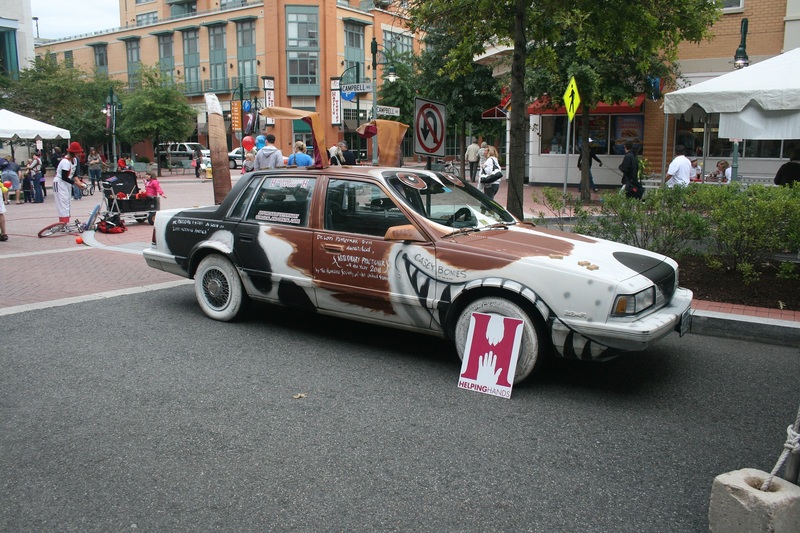 See below for some pictures from past Wags and Whiskers events.